If these walls could talk, I imagine they could tell some tales. 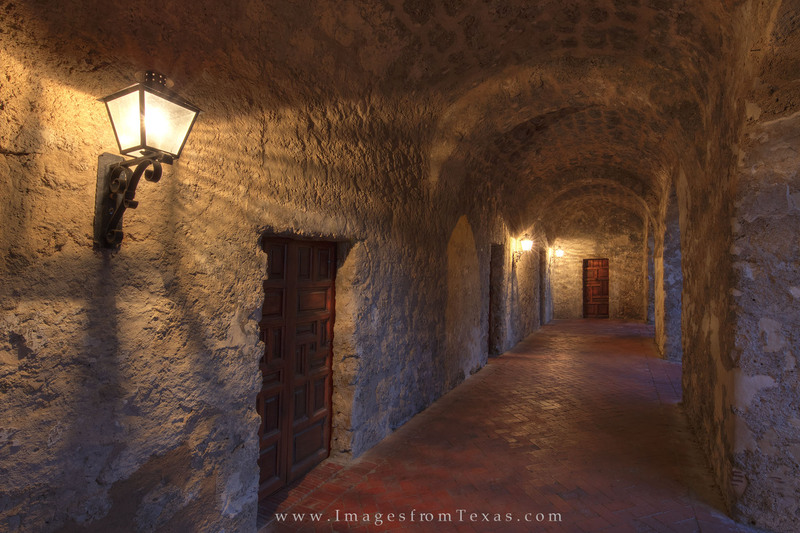 These stone hallway with arches comes from Mission Concepcion in San Antonio. Photo © copyright by Rob Greebon.